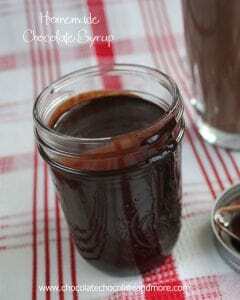 Homemade Caramel Sauce - Chocolate Chocolate and More! 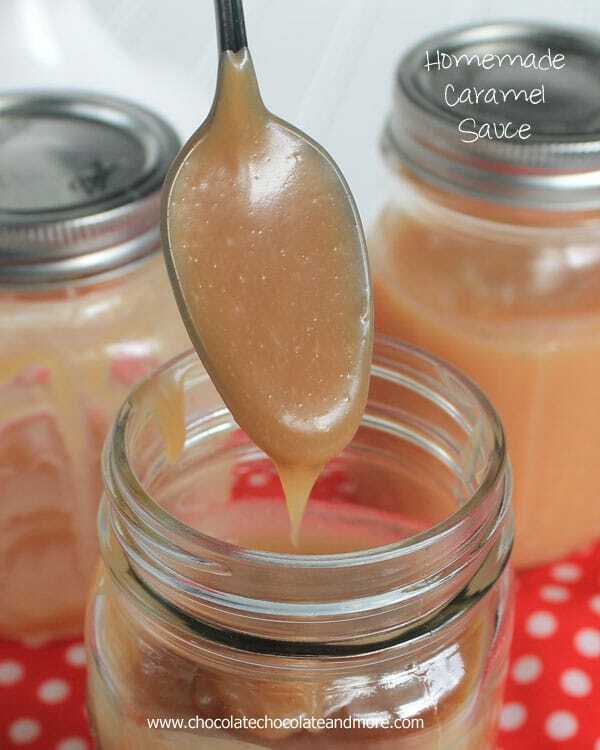 Homemade Caramel Sauce-serve it over ice cream, add it to milkshakes or stir it in your morning coffee! 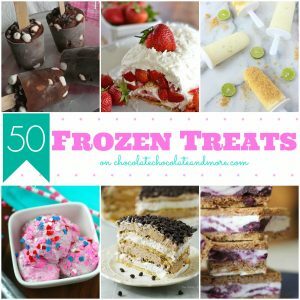 I make a lot of homemade ice cream. With 3 kids in the house, it doesn’t last long. So I also buy a lot of ice cream. I usually go for the big gallon party buckets of ice cream. 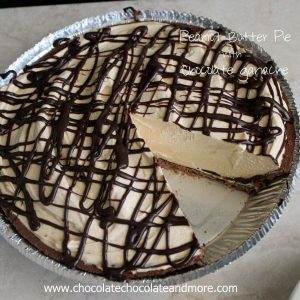 Vanilla and Chocolate. Good things can always start with one of those flavors. The cheap ice cream, of course, isn’t as good as some of the other brands but if you could see my son scoop out his helping of ice cream, you’d know why I need to go cheap. He doesn’t even use a bowl. He uses a giant glass. Fills it with the ice cream, then adds milk. The lazy man’s milkshake. The kids don’t mind the cheap ice cream. They’re just happy to have ice cream during the summer. Now that doesn’t mean, they wouldn’t like something a little tastier. Ice cream is easy to doctor up. 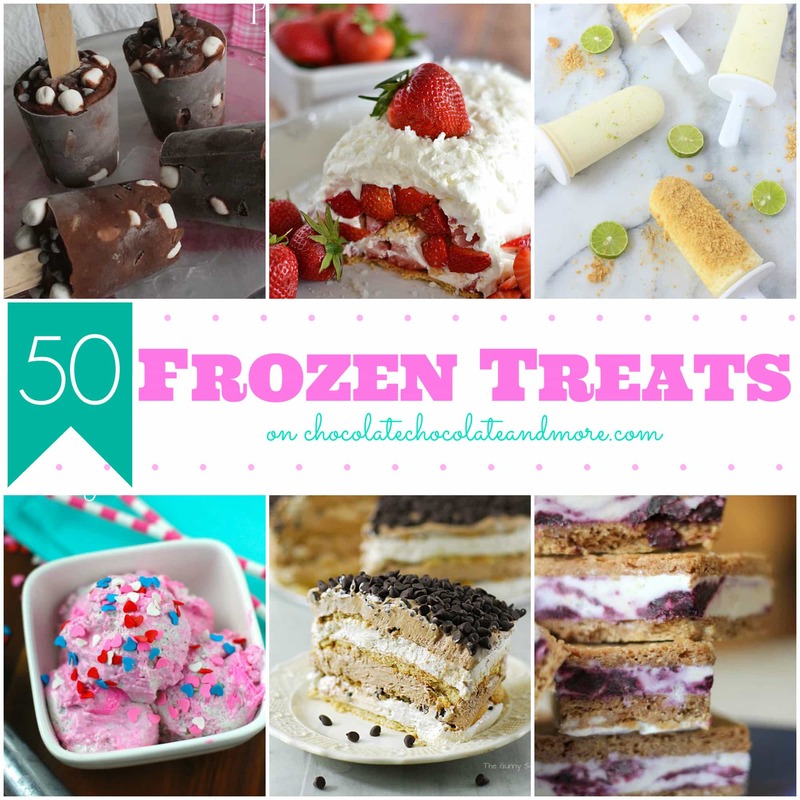 Add some fresh fruit, strawberries, blueberries, raspberries-whatever you have on hand. Crush some cookies, or add some nuts. 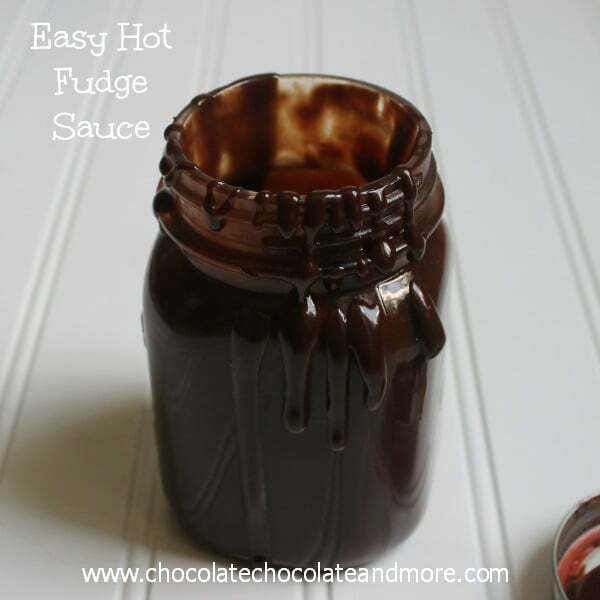 Chocolate Syrup or Hot Fudge sauce, always a winner. And then there’s Caramel Sauce. Don’t get me wrong. I love my chocolate. But sometimes you need a change up. This caramel sauce stays soft, even straight from the fridge. 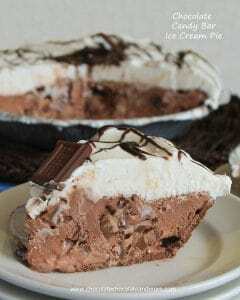 With a rich vanilla flavor, it’s creamy, ooey gooey yumminess. In a jar. In the fridge. Ready any time for your ice cream or any other dessert you’d like to drizzle it over. Place water and sugar in a medium, heavy bottomed saucepan. Cook on medium low, stirring until sugar is completely dissolved. Remove from heat and stir in a few tablespoons of cream. Be careful of steam. Cream will harden but dissolve as you stir. 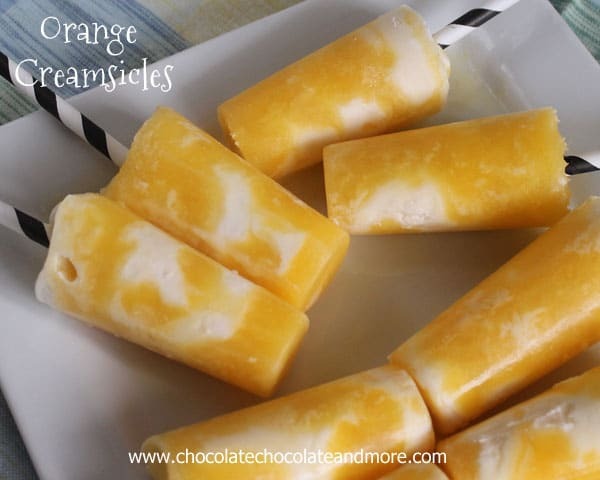 Add in remaining cream and stir until completely combined and all crystallized bits are dissolved. Stir in butter and vanilla extract. 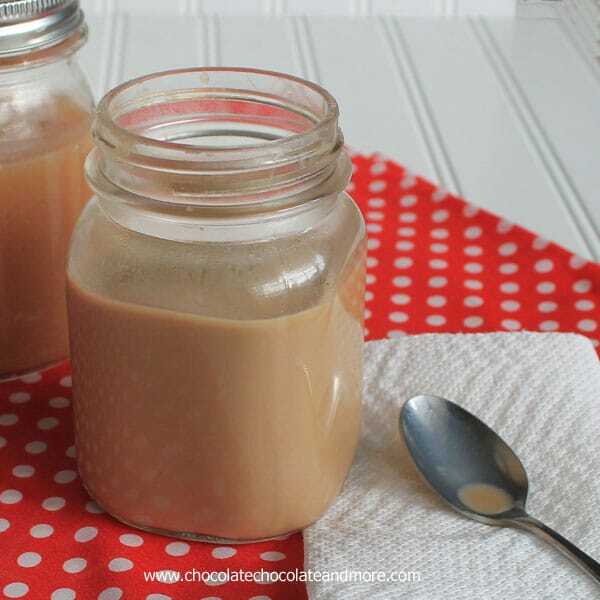 Transfer caramel to pint jar to cool completely. Store in refrigerator for up to 2 weeks. If you have small cream crystals remaining, you can strain the caramel through a fine mesh sieve as you transfer it to the jar. 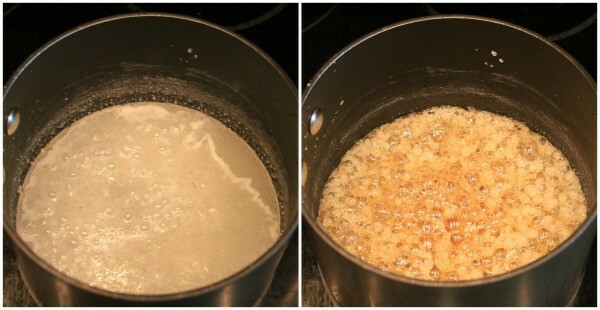 Below is what your boiling sugar will look like at the beginning stage and when it’s ready, that golden amber color, ready to be turned into caramel! When the jar is almost empty, don’t keep trying to scrape your caramel out. Instead, just add some hot coffee and stir. Caramel Coffee! I might be slightly addicted to having my coffee this way the past few weeks. ooooooooooh yes! 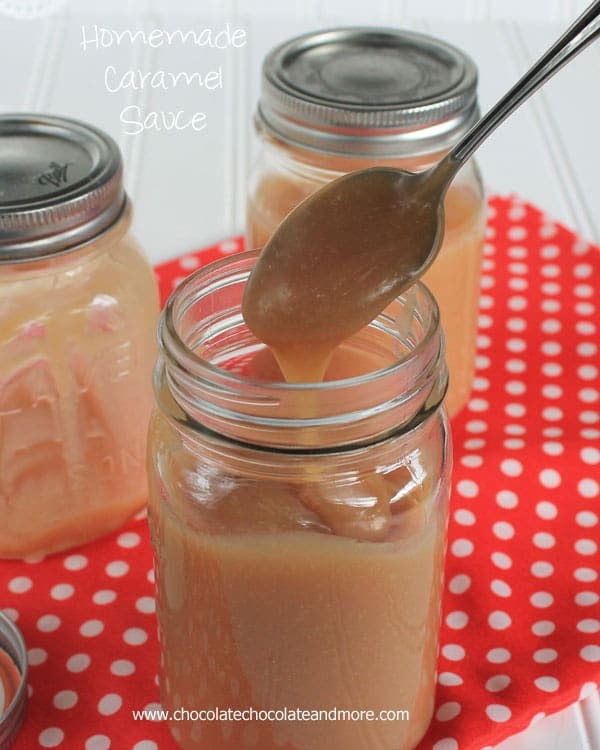 This caramel sauce could make just about anything instantly delicious!!! This sauce would make even the cheapest ice cream taste absolutely amazing! It looks so thick and rich! And I love the idea of putting it into coffee – what a fun treat for the morning! 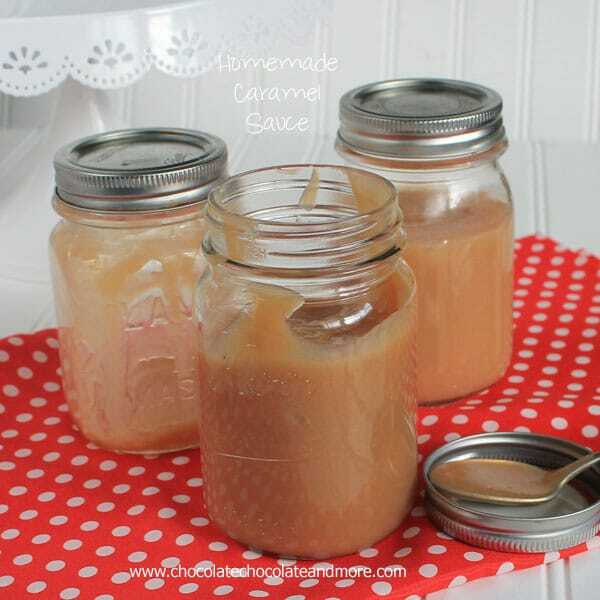 Mmmmm I love homemade caramel sauce! 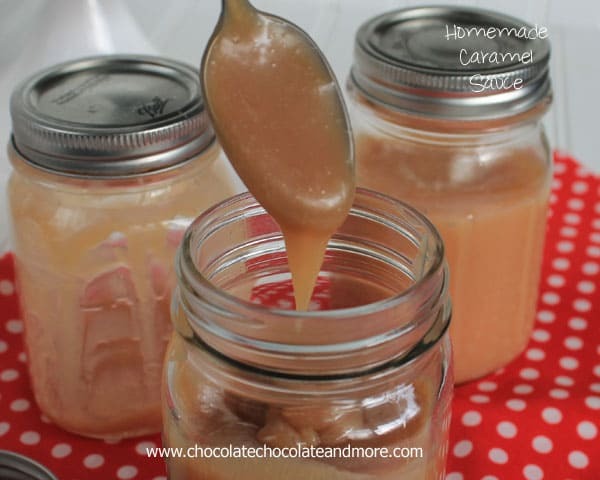 I love caramel but my hubby doesn’t, although he did like the caramels I made at home. Hopefully he’ll like this when I make it. I know I will. Yummy, yummy! Thankyou. This looks awesome! This looks amazing. 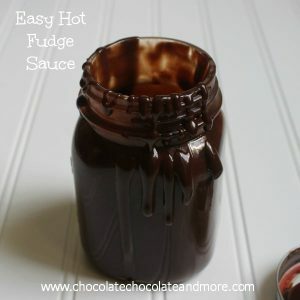 I have a terrific go-to hot fudge sauce, but my husband is allergic to chocolate so I’ve been on the hunt for a caramel sauce recipe. Man this looks good Joan! And I’m kind of in love with the idea of just adding coffee straight to the almost-empty jar 🙂 Makes a good excuse for running through the caramel so quickly! I love your homemade Ice cream recipes, so of course I had to try both your chocolate fudge and caramel sauce recipes. The fudge turned out super, but I had trouble with the caramel one. I tried twice with the butter and sugar mix and both times it turned to all sugar crystals before it was even close to the caramel color. I used my heaviest saucepan (Towncraft) so I must have done something wrong. Do you suppose I used too high heat? Or, do you have any other suggestions? 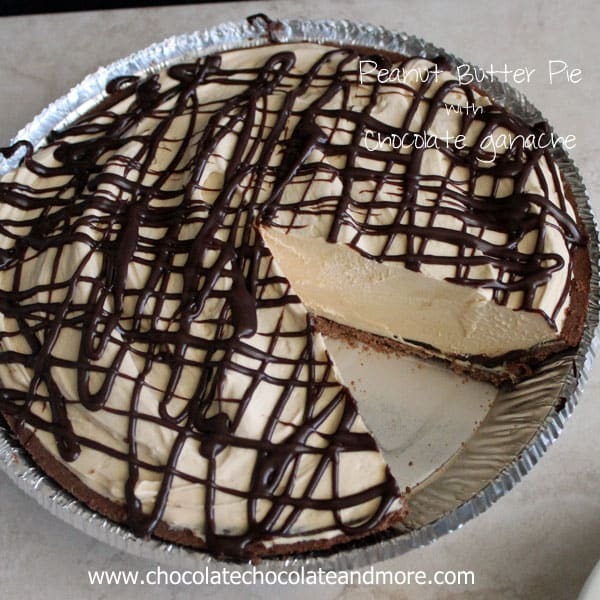 I really want to perfect this recipe because I LOVE caramel and it’s so expensive to buy! OMG, I don’t know about my son, but I’ll be trying it on oatmeal, and soon! Lasts two weeks and you have to keep it refrigerated, right? Any tips for gift giving? forget the cheap ice cream. 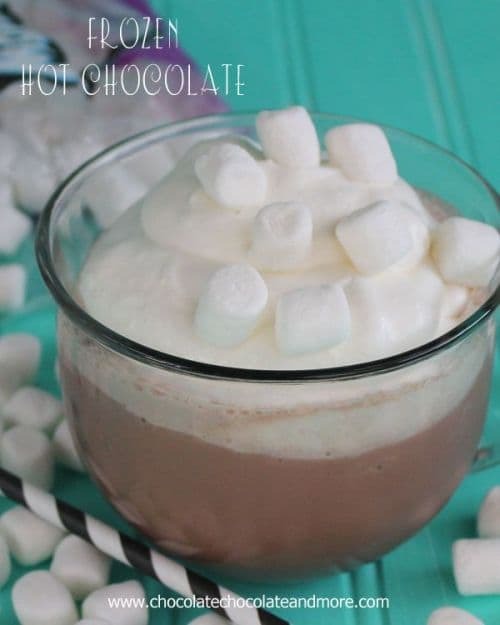 2 eggs, 3/4 cup sugar, 2 cups double (heavy) cream, 1 cup milk. Whisk eggs for two minutes until fluffy, whisk in sugar slowly, then whisk in cream and milk. Voila ice cream base. Transfer to ice cream maker and churn, at this point you can add vanilla extract or churn for 20 minutes and then add maybe strawberries, Oreo cookies, my fav concentrated orange juice from one of those frozen packs that you add water to. I have a KitchenAid with an ice cream attachment but you could also transfer to airtight plastic container freeze and whisk every hour or so. Perfect accompaniment to your caramel sauce. 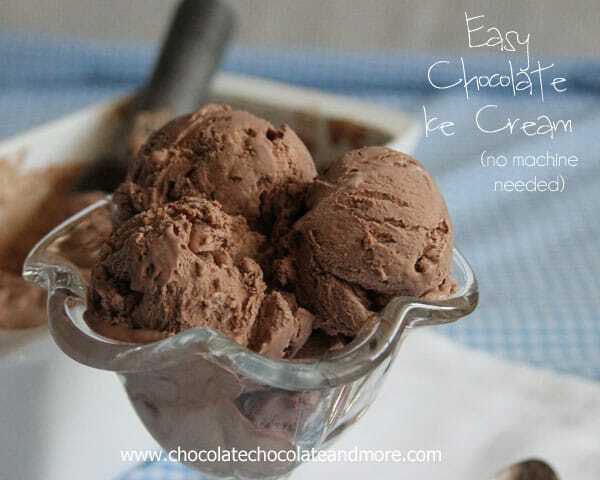 That’s a great ice cream base, makes a smooth creamy ice cream. I use it in my Rich Chocolate Ice Cream Recipe. hi, i make a desert called m&m pizza and i have to melt caramels and pour it over the crust and add the m&m’s and chips to the melted caramel and let set. Does this caramel sauce set? Or does it stay fluidy? 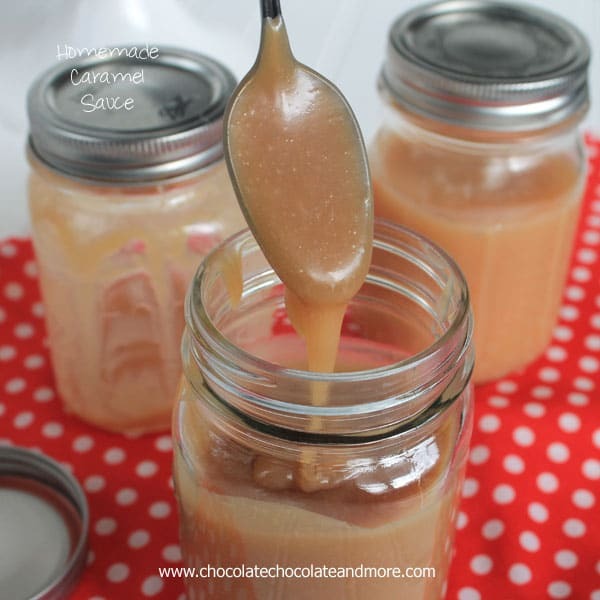 This caramel sauce will thicken when refrigerated but not harden.